Just the Facts * Open bridge, roof prism design is extremely lightweight and ergonomic. * Extremely smooth focusing system for fine adjustments. 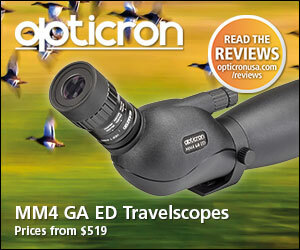 * With a wider field of view than competitive models BX-3 Mojave binoculars make it easier to follow movement. * The fully multi-coated lenses are combined with L-Coat™ BAK4 prisms to provide excellent photopic transmission for a clear, bright image under any condition. * Cold Mirror Coated Prism technology improves the reflectiveness of the prisms for even greater color reproduction, resolution and clarity. * Twist-up eyecups and generous eye relief for comfortable extended viewing. * Armor coated, rugged, and waterproof. * Covered by the Leupold® Limited Lifetime Warranty. 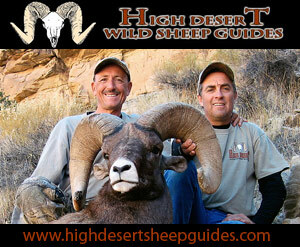 I have used the Leupold Mojave BX-3 binos for over 2 weeks in the field this year. 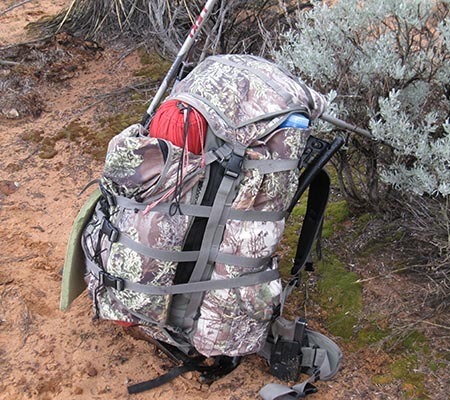 I have used them in Utah as I chased giant bucks with my bow, and again in Idaho chasing after General Season Idaho Bucks. There are several things I like about the Leupold Green Ring binos, and several things that concern me a bit. I will say that I compared them to 2 different binos from other manufacturers and found them to be just as good or slighly better optically. I have compared them side by side to the Vortex Diamondbacks, and the Nikon Monarchs, each in 10×42. I found the binoculars to be very adequate optically. They have a good clean clear look, they are better than their peer group in light gathering and crispness, and they feel great in your hands. I did find myself constantly wiping and blowing stuff off of the lenses. The eye cups twist out, and leave a CAVERN for things to collect, dust, twigs, etc. I found this to be quite annoying. Focusing the right lens was easy with the center knob that pops out, but after doing it twice the knob popped all the way off..UUGH. It was an easy fix, but concerning. After using many times I created the following list of Likes and DisLikes. I hope it give you what you need to make an informed buying decision. -Good at first and last light. -The right lens focal know mounted on the center piece, is FLIMZY! -The twist out eye cups are handy, but leave a HUGE area for crap to collect and keep the lens dirty. -The twist out eye cups are also very hard to keep operating smoothly. 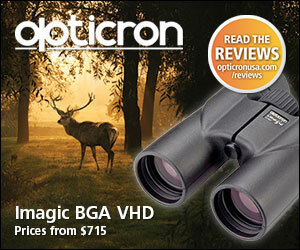 Summary: Good optics, little concerned about the durability, but optically they are very good.